How great is it to travel? To meet new people, see new places, experience different cultures, live life the way life is lived somewhere else. Plenty of good things can be seen on a trip! Tasting unique food specialties, getting to know local history, seeing some famous architecture achievements. But how to know where to travel? Ask a friend? OK, that is one of the solutions. But where to go when your friend runs out of advices? 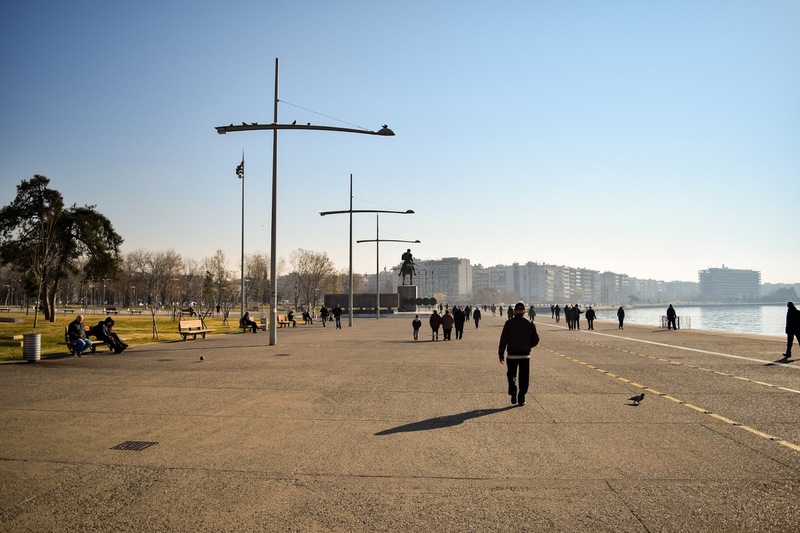 This blog is all about showing you a few good reasons why to visit some country, city, town, place, monument or any other site. In short post with few pictures and videos you can see what I visited, and get to know your next destination. Descriptions here can be used as a reference, do not take everything literally, it is my experience and yours may differ. * All photos and videos on this blog, are my copyrighted work, and not to be freely used by third parties without my knowledge. If you like some or interested in using some of them for your own purposes, please contact me for my approval. ** Be polite: Inappropriate language will not be tolerated and posts containing discriminatory, racist, offensive, obscene, vulgar, profane, inflammatory, unlawful or otherwise inappropriate and/or objectionable statements, language or content will be removed. *** For any suggestions and improvements please contact me. 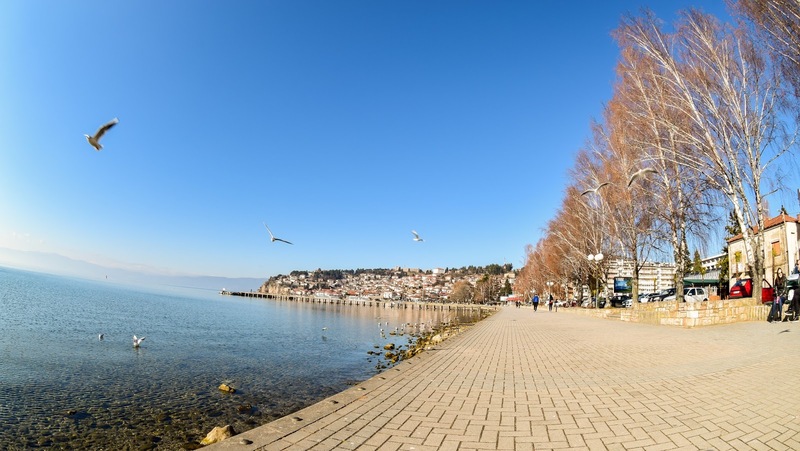 New year's visit to a stuning place, with lots to see and do, city of Ohrid.